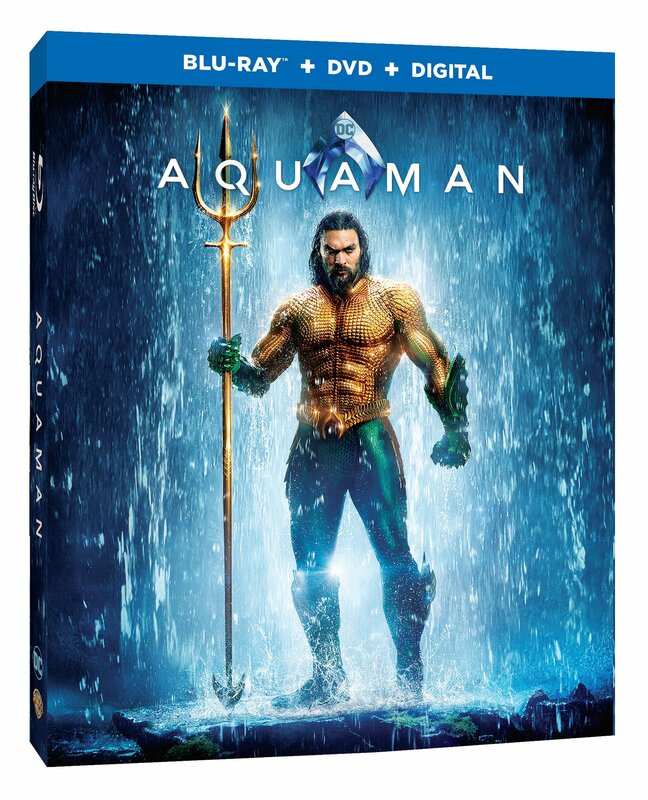 The ocean comes alive when Aquaman arrives on 4K UHD Combo Pack, Blu-ray Combo Pack, DVD Special Edition and Digital on March 26. 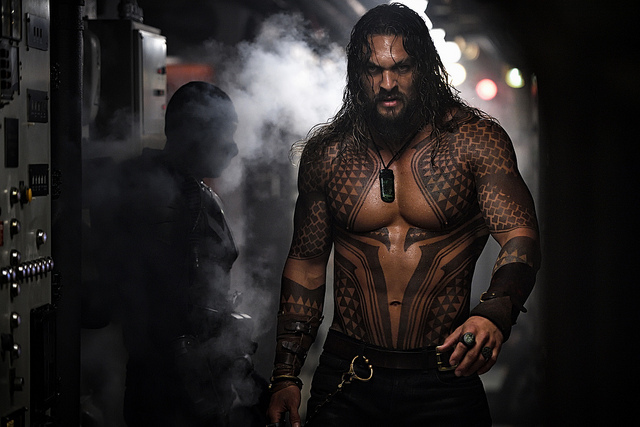 From Warner Bros. Home Entertainment, DC and director James Wan comes an action-packed adventure that spans the vast, visually breathtaking underwater world of the seven seas, Aquaman, starring Jason Momoa (“Justice League,” TV’s “Frontier,” TV’s “Game of Thrones”) in the title role. Read our review of the film here. 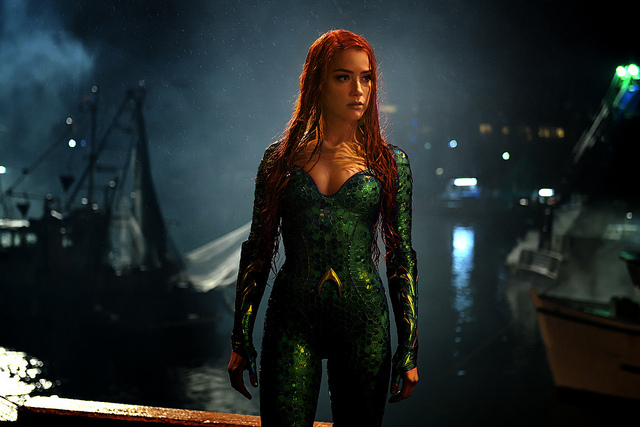 Aquaman also stars Amber Heard (“Justice League,” “Magic Mike XXL”), Oscar nominee Willem Dafoe (“Platoon,” “Spider-Man 2”), Patrick Wilson (“The Conjuring” films, “Watchmen”), Dolph Lundgren (“The Expendables” films), Yahya Abdul-Mateen II (TV’s “The Get Down”), Oscar winner Nicole Kidman (“The Hours,” “Lion”), Ludi Lin (“Power Rangers”) and Temuera Morrison (“Star Wars: Episode II – Attack of the Clones,” “Green Lantern”). 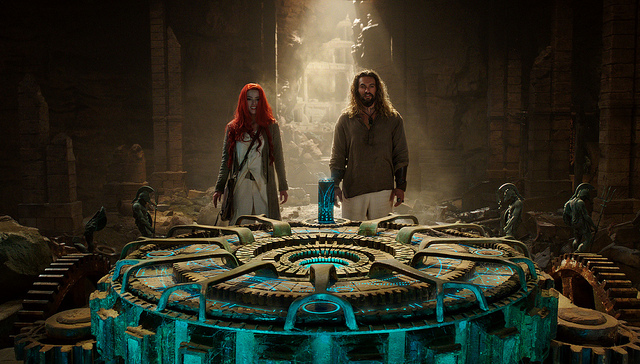 With a running time of 143 minutes, Aquaman is rated PG-13 for sequences of sci-fi violence and action, and for some language. Enter to win a digital copy of the movie!! COMMENT BELOW with the name of your favorite DC SUPERHERO. Supergirl, but I’m really excited to see Shazam! It was Batman but the more I read of the flash, the more I find his story fun and exciting. So I’ll say the flash. Favorite is Green Lantern, but the film they did for him was not near as good as it should have been! Aquaman, especially after these films. What a man!! !